Here at Global Locksmiths we are proud to be officially accredited by the Australian New Zealand Locksmiths Association and Master Locksmiths Association of Australasia. This allows you to have total peace of mind when choosing us as your relied-upon mobile locksmiths in Melbourne. This city and its surrounding suburbs has countless locksmith options to choose from, so why wouldn’t you go with an industry-accredited option? 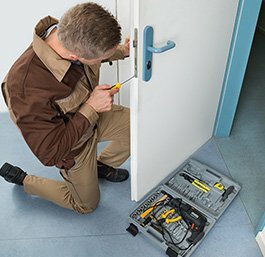 Our expert team of technical and management staff are trained and qualified Master Locksmiths, a quality that ensures our service always meets the high standards that our clients want and expect from locksmiths in Melbourne. 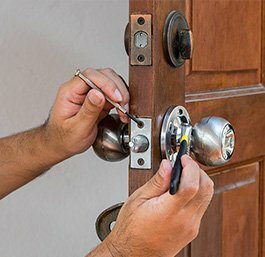 Who better to entrust the security of your home or business to than fully qualified Melbourne locksmiths? Our existing systems are designed to ensure delivery of a consistent, quality locksmith service. We also endeavour to make our services affordable, making us the ideal choice for those looking for a cheap locksmith in Melbourne. As a company, we are dedicated to delivering services that continuously exceed the wants and needs of our customers, ensuring that our practices and workmanship are in line with ever-changing industry standards. We understand that each one of our customers has individual needs, and we will work with you to implement a system to suit your specific requirements. 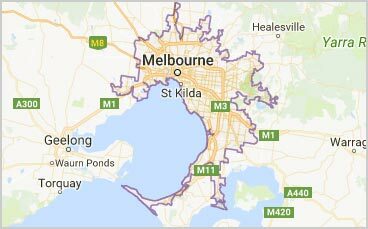 For a quality locksmith in Melbourne, choose us. We have years of experience working within Melbourne’s locksmith industry, and as we’re dealing with the safety of your loved ones and assets, we take our work very, very seriously. We currently deal with a wide range of customers from domestic to commercial, but due to the security aspect of our business no names will be given. 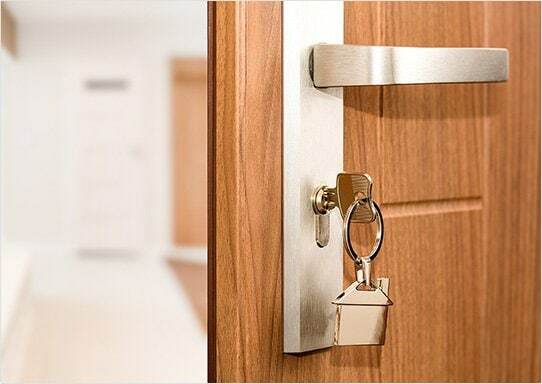 One thing you can be assured of is it doesn’t matter if you are looking for a residential locksmith in Melbourne or are an ex-Prime Minister you will be treated with the same quality of service. 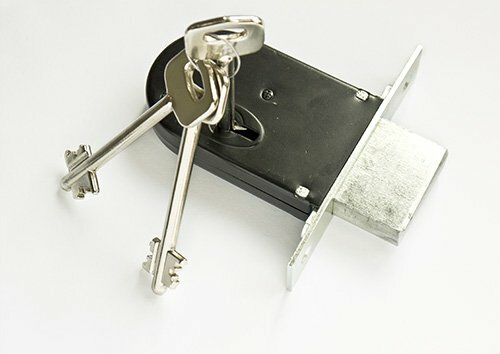 When it comes to finding quality locksmith services, Melbourne locals are right in wanting peace of mind. Global Locksmiths understand the magnitude of what we do and the trust our customers have in us to fully secure their family, valuable belongings and business. From urgent car lockouts to security system upgrades, Global Locksmiths will be there at a moment’s notice. If you have any questions or wish to find out more about our locksmith services throughout Melbourne, please don’t hesitate to contact us. 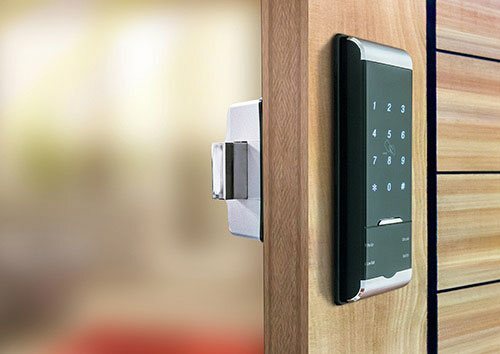 For your home in Melbourne, a digital door lock is a worthwhile investment. 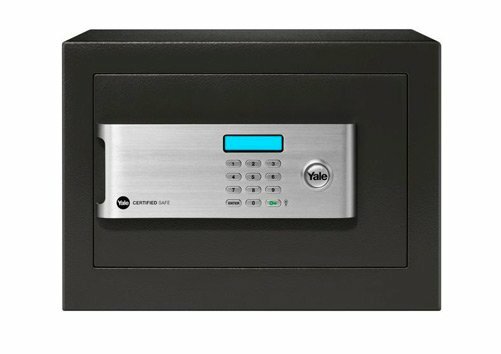 Digital locks, also known as, Keyless Locks or Electronic Locks. These days, safety is more of a concern than it’s ever been in the past. 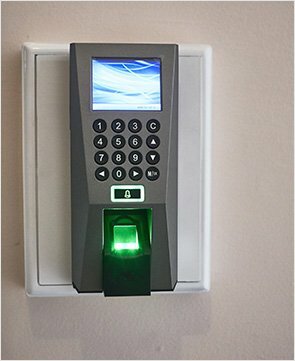 Global Locksmiths’ safe installation. Global Locksmiths carry a wide range of deadlocks. From domestic right through to high security locks. 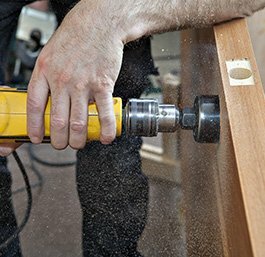 From locks, to door handles, and including safes our skilled and professional locksmiths can come to you and improve your property’s safety and security. Don’t ignore issues with your locks. 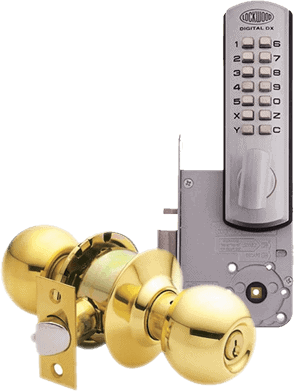 Our certified and experienced experts can repair or replace worn or outdated locking mechanisms and related products. Whether your key has broken off in the lock or your lock won’t open you can trust our team to help you. Available around the clock, you won’t be left out in the cold when you call Global Locksmiths. Copyright © 2019 Global Locksmiths PTY LTD. All Rights Reserved.